Grave of famous literary naturalist John Burroughs including Boyhood Rock and informational kiosk. 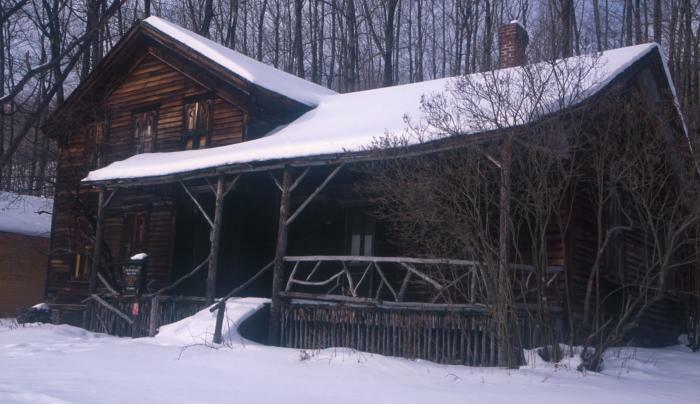 Adjacent is Woodchuck Lodge, Burrough's rustic writing retreat. 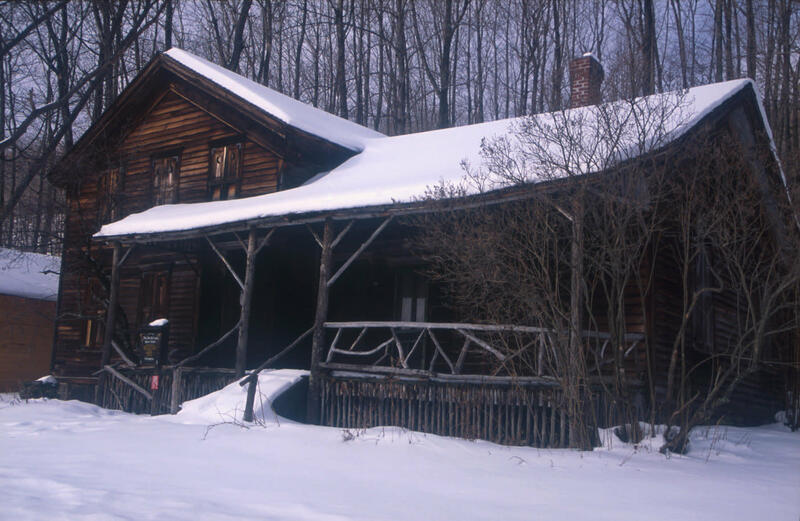 Burroughs spent the last ten years of his life in this 1862 house on the boyhood farm where he grew up. The lodge is open May through October on Saturdays and Sundays. First weekend of the month host guided tours.